Lovely apartment completely new and furnished in modern style. It boasts ample and bright windows allowing you to enjoy a great natural light, designer furnishings, and ceiling with exposed wooden beams as well as all modern comforts. The apartment is divided into a living area, including a fully equipped kitchen and a living room with sofa bed, and a sleeping area where there is a bedroom, with a double bed and a wardrobe, and a second bedroom with two single beds and a wardrobe. Fully equipped kitchen with stove, refrigerator, microwave, washing machine and cooking utensils. For check-in from 20:00 there is an extra charge of 20 €. For check-in from 23:30 there is an extra charge of 40 €. City tax : 1.5000 € per night and person will be added to the total price. The apartment Lovely Santa Croce is located in Santa Croce area. The district of Santa Croce owes its name to the church of Santa Croce, an important place of worship demolished after the suppression of Napoleon. It is the only district of Venice where there is a small area where you can move with the vehicles, albeit in a very limited way. The apartment is located in the Santa Croce district, bordered to the south-east by the San Polo district, limited by the Rio di San Stae, the Rio Marin and the first part of the River Frescada, till the parish of St. Pantalon. To the south it borders the Dorsoduro district while in the north it is bounded by the Grand Canal and it is connected to the Cannareggio district via the Scalzi Bridge and the Bridge of the Constitution. Among the churches in the Santa Croce district, there are San Giacomo dell’Orio, San Stae and the Temple of Saint Nicholas of Tolentino. 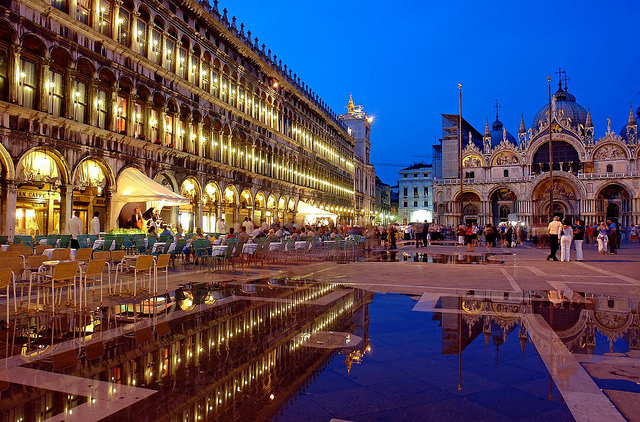 The most valuable buildings are located along the Grand Canal. Among these, there is Ca' Pesaro, home to the Museum of Oriental Art and of the International Gallery of Modern Art, which exhibits significant works of great composers, including Gustav Klimt, Wassily Kandinsky and Matisse. The nearest ferry boat stop is Piazzale Roma. Canal Grande - 0.29 km. 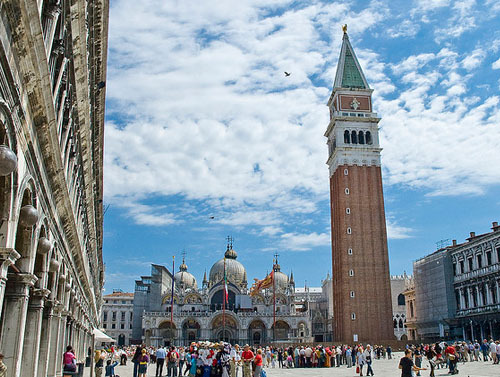 Piazza San Marco - 0.40 km. 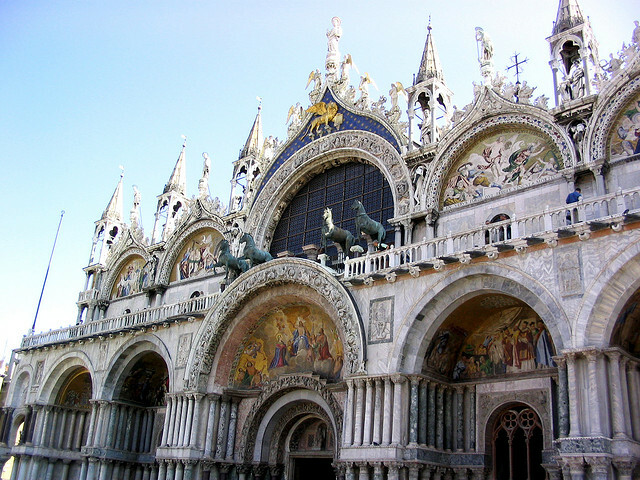 Basilica San Marco - 0.45 km. Santa Croce is the only district of Venice where there is a small zone where you can move around in a vehicle, albeit in a very limited area. 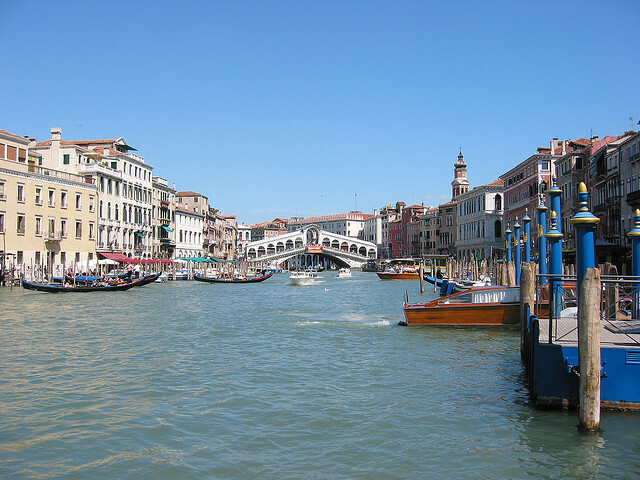 The most valuable buildings are located along the Grand Canal. Lovely apartment in Venice completely new and furnished in modern style. It is located in the district of Santa Croce near the ferry boat stop Piazzale Roma. Can sleep up to 6 people thanks to its 2 double bedrooms.